Easy to eat true Turkey food in Tokyo. But difficult to eat Egypt food. 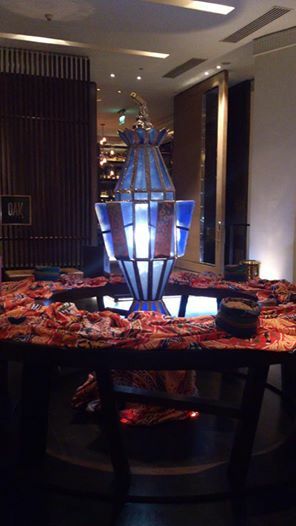 The Arab restaurant which an Egyptian living in Japan recommends "Cartago". 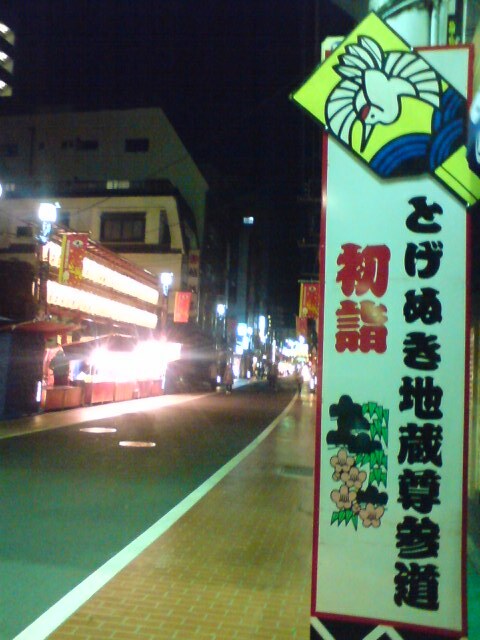 There is the restaurant in near Nakano from Shinjuku. People interested in a trip of Egypt want my egypt life story. I talked about Arabian cooking & about Egyptian sightseeing. 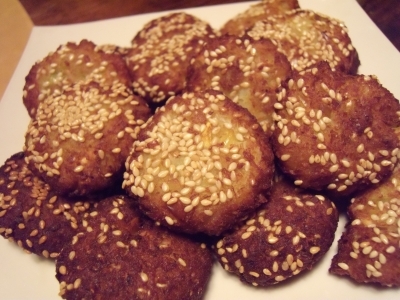 This　day eating Tunisian foods. 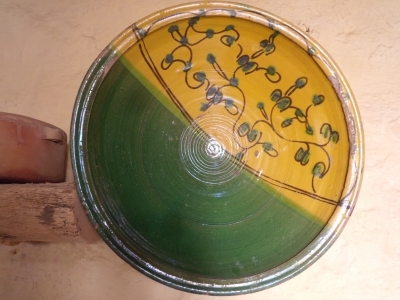 Green and the yellow tableware are symbol color of Tunisia. The green is an oasis of the date palm. 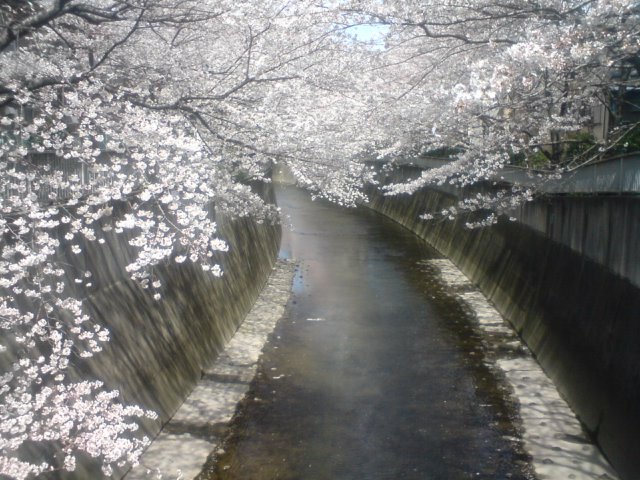 Filled up with beautiful cherry blossoms. I bought a "date" in Egypt. I make jam with a "date" and then make it a cookie. This cake name the heel of the deer (kab algazel). 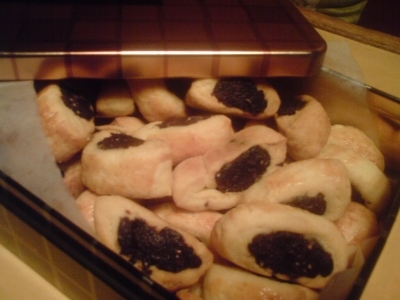 It is sold with baker in Egypt. Unm Naser gave me this recipe. I miss Egypt so much. If you come to my home when please take "date"! I will make "kab algazel"
This is make easy for me. I stayed in Egypt for one month. In Egypt, 35 degrees were day of real summer heats. A blood vessel learning and following shrinks and has a pain in a head. A wonderful south country! Egypt! 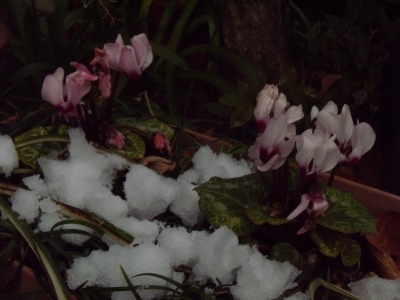 Oh, it is already homesickness! A warm climate is the first to my body. Where is the prince who rode a camel? 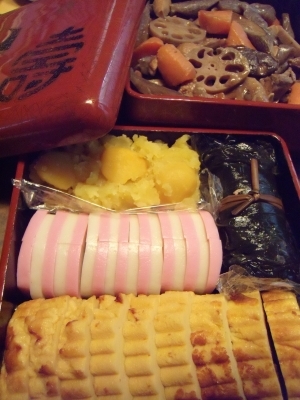 Traditional Japanese new year food "Osechi"
This is traditional Japanese new year food "Osechi"
This is different in a thing to eat by the whole families, a district. The kitchen of December is full of save containers! 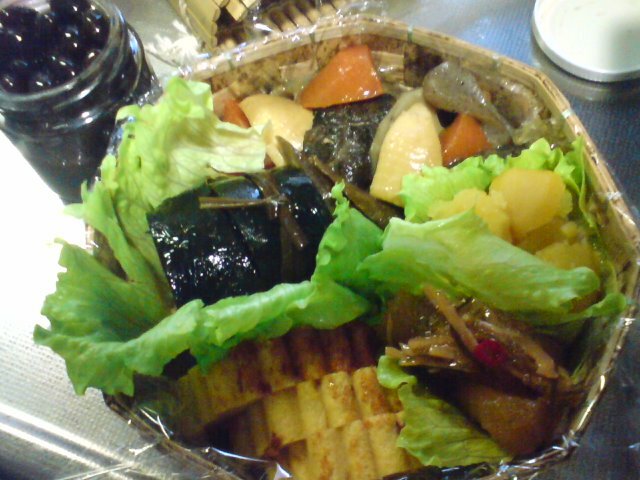 My grandmother served it neatly "Onishime"
We eat "Osechi" 1st from 3rd day Jun. 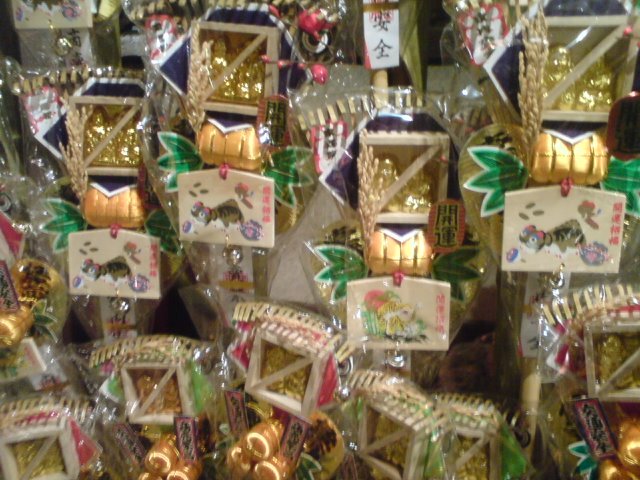 Look top photo, put "Osechi" in a put container to call "Jyu-Bako". 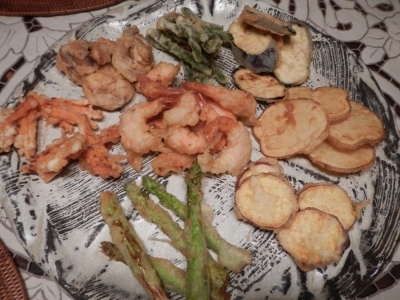 And Mam make small "Osechi"
Mam send it to the neighboring old woman living alone. 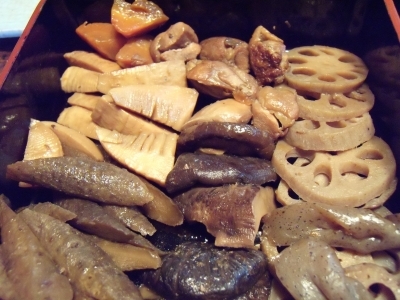 When the Japanese does not eat "Osechi", the feeling that New Year holidays came is not provided. 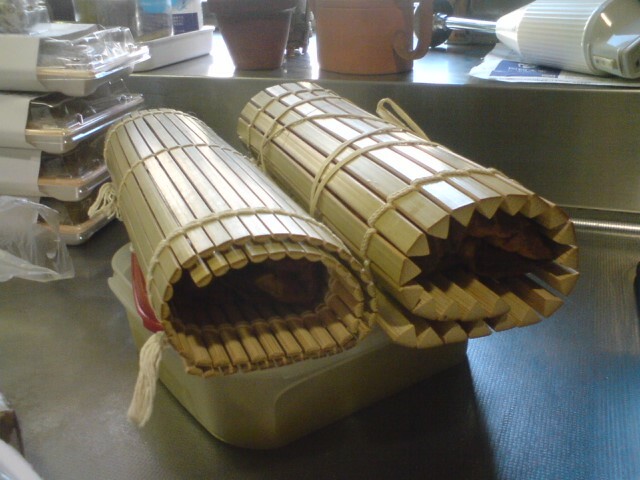 However, it is hard labor to make "Osechi". Happy New Year is Japanese says "akemashite omedetou"
I wish you & Your family happy 2010! 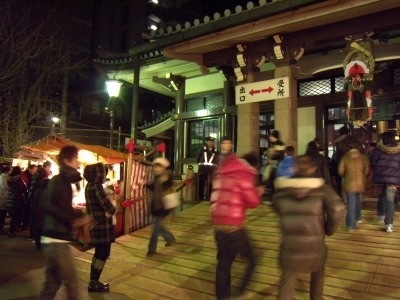 31 Dec. we call "oomisoka"
oomisoka night a lot of people go to "Hatsu-moude"
Hatsu-moude is A New Year's visit to a Shinto shrine or Buddhist temple. 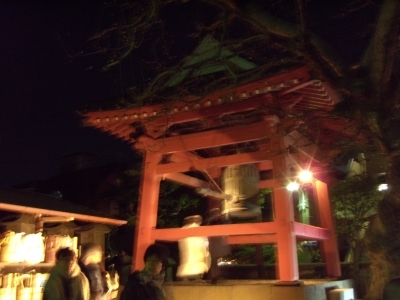 We leave the house to arrive at the Shinto shrine at 0:00 of January 1. Then, we hit a big bell. we hit 108 times with the person who gathered. 108 times are the number of worldly desires. 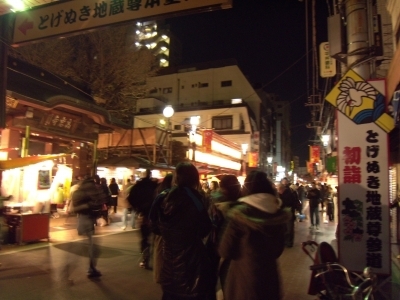 This time is 21:00 oomisoka. 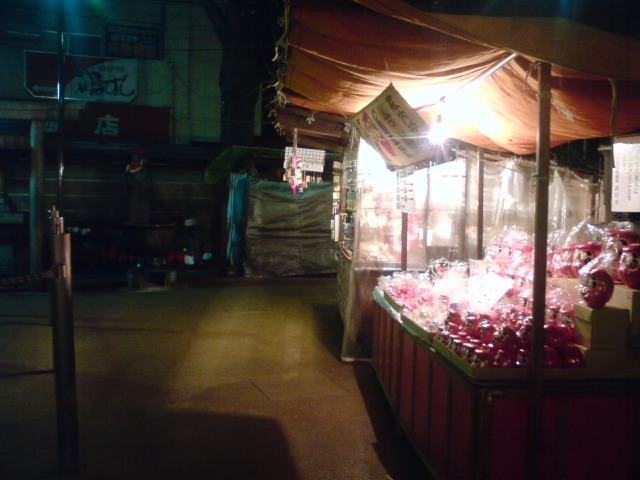 In front of Buddhist temple. 2010 luky animal is the tiger in orient world. 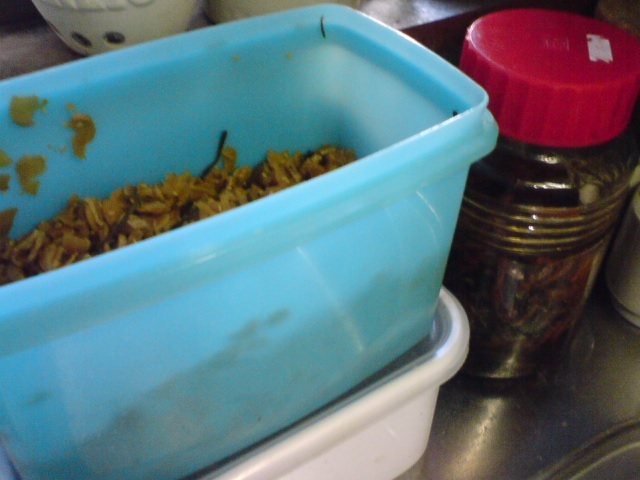 This is attached a picture of the tigers, rice and a lucky thing on a broom. There is a meaning that it be scraped up money with a broom. 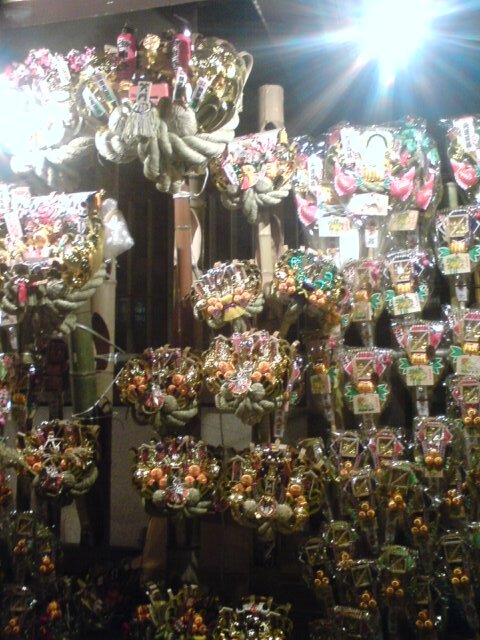 The owner of the shop and president of the company buys it in hope of business prosperity. This time is 1:00 at 1 Jun. 2010! I love the broad bean! 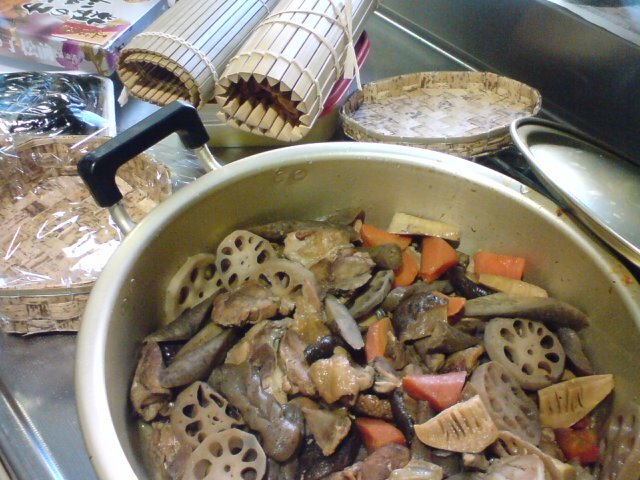 Boil in Japan, it is common to eat over the salt. In Egypt, the broad bean eat every day. So,I'm remember Egypt that eating broad bean. 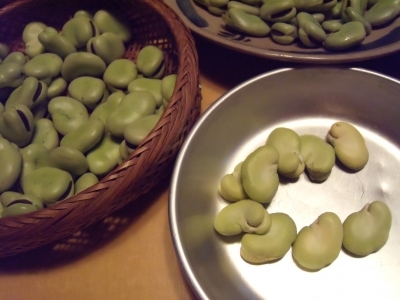 Broad bean is a vegetable in Japan is expensive. Mam, bought a lot of broad bean. She said "Today, make a Tameiya!" I'm very happy. 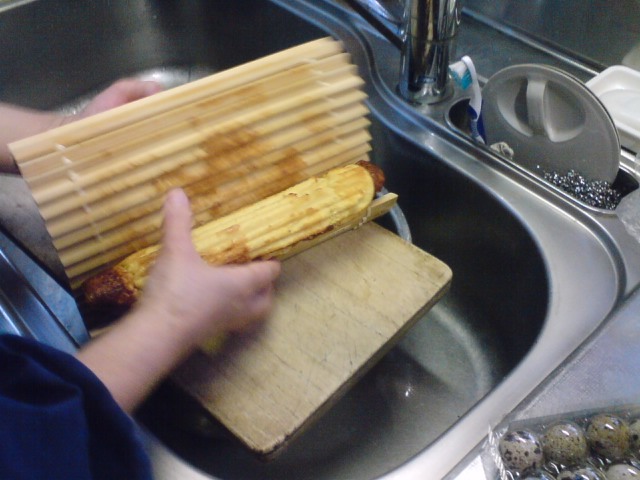 Tameiya to eat Egyptian bread "Aeishu" must. 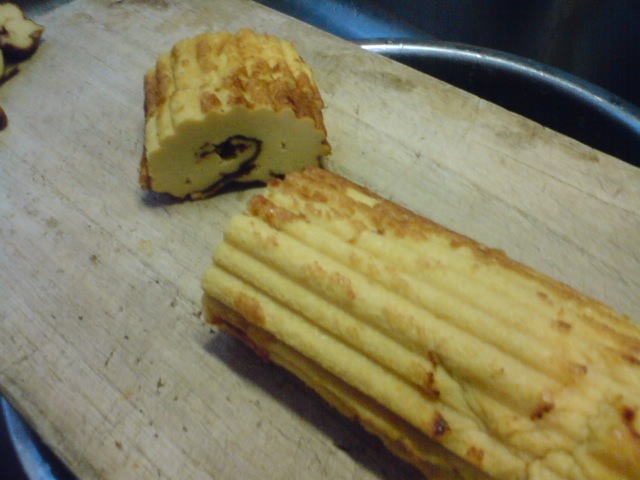 Now I bake a Aeishu. The bakery doesn't sell "Aeishu" in Japan. Egyptian restaurant in Tokyo one "Aeishu" is two dollars.